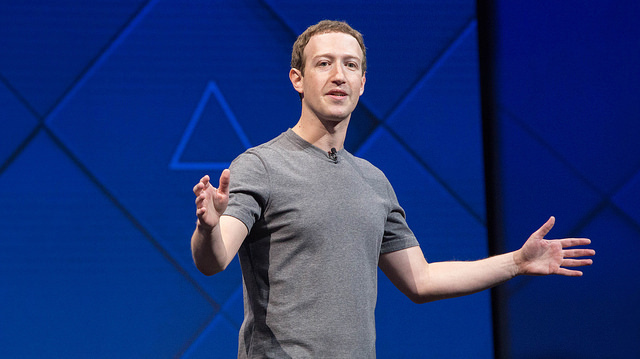 After ten hours of being questioned by Congress, Mark Zuckerberg tried to show that Facebook is open about the data it has collected on users. And this is mostly correct. Facebook has most of its data because the users themselves share it and users are able to review and delete most of the data on them. And if an account is deleted, almost all of the data is deleted after a 90 day period. However, the Democratic representative from New Mexico, Rep. Ben Luján showed that Facebook has not been completely transparent with their data collection. He questioned Zuckerberg on the creation of “shadow profiles” which is the data collection of a non-user. Even if you have never signed up for a Facebook account, Facebook has a general idea of who you are thanks to uploaded contact lists, photos posted by your friends, and other sources. If you have connected your email or texting to Facebook, chances are high they collected information for shadow profiles from you. As a nonuser, if you didn’t want Facebook to have this information on you anymore, you can go to Facebook and follow the link that says “I don’t have a Facebook account and would like to request all my personal data stored by Facebook.” However, this link directs you to “go to your Facebook page and then on your account settings you can download your data.” Nonusers who want their data to be deleted must join Facebook to get rid of it. It’s unclear at this time what steps Facebook will do to make sure that all information is retrieved with the proper consent.